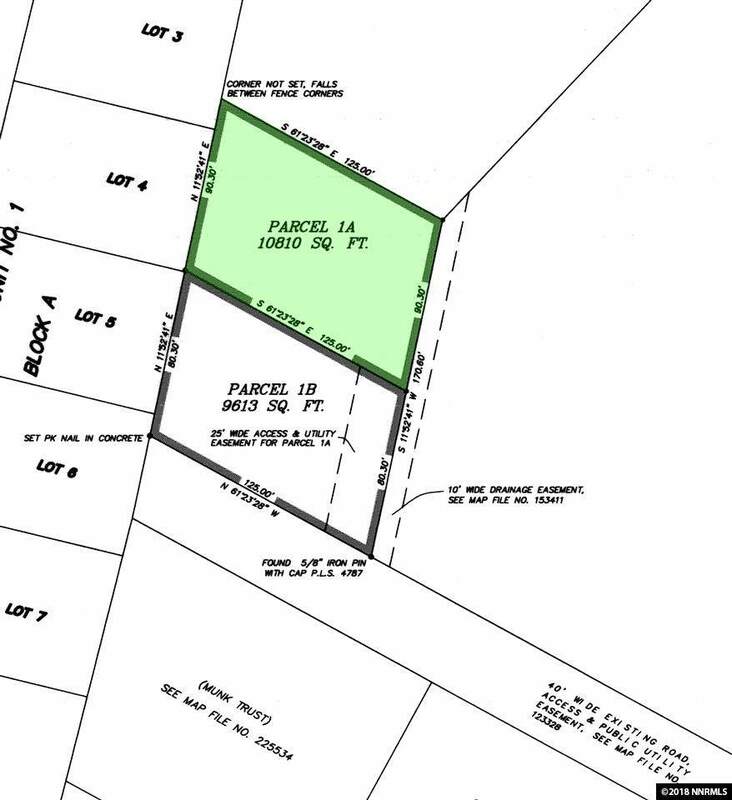 10,810 Sq Ft Multi-Family Residential Infill Parcel in City 10,810 Sq Ft zoned MF (multi-family residential). 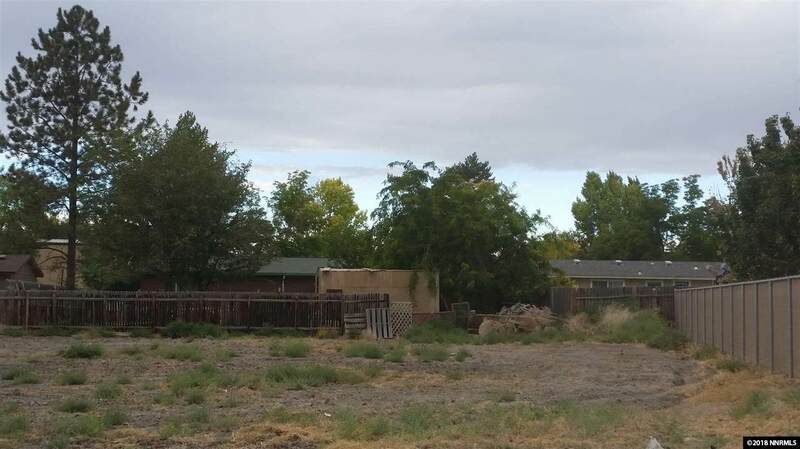 Located at 13 Marzen Lane in Lovelock, NV 89419. 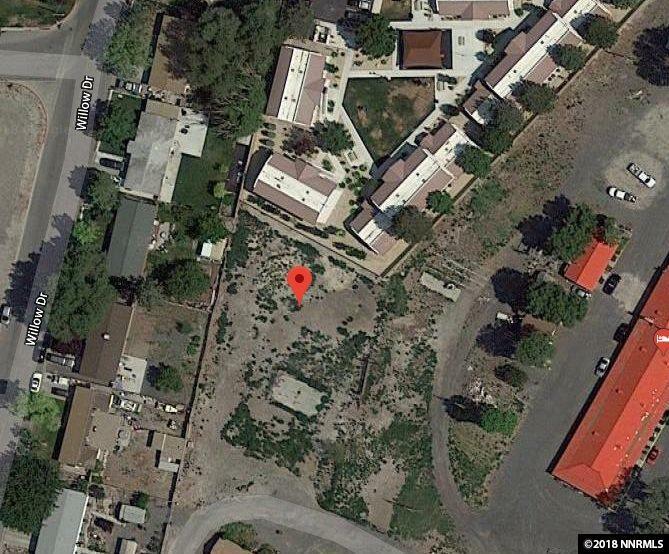 This property has the potential to build a single family home or a multi-family duplex/triplex/fourplex. Adjacent properties all around are developed, with single family homes, apartments, and commercial buildings. Marzen Lane is a public street running in front of this property. Utilities are available in/on the street. 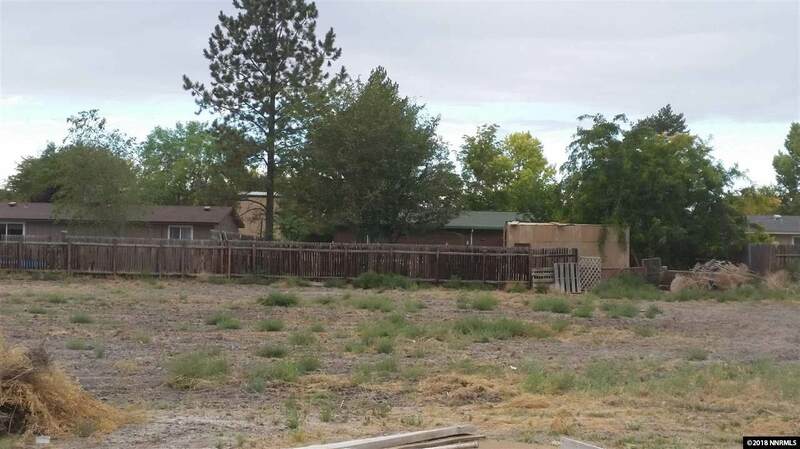 Listing provided courtesy of Desert Acreage.